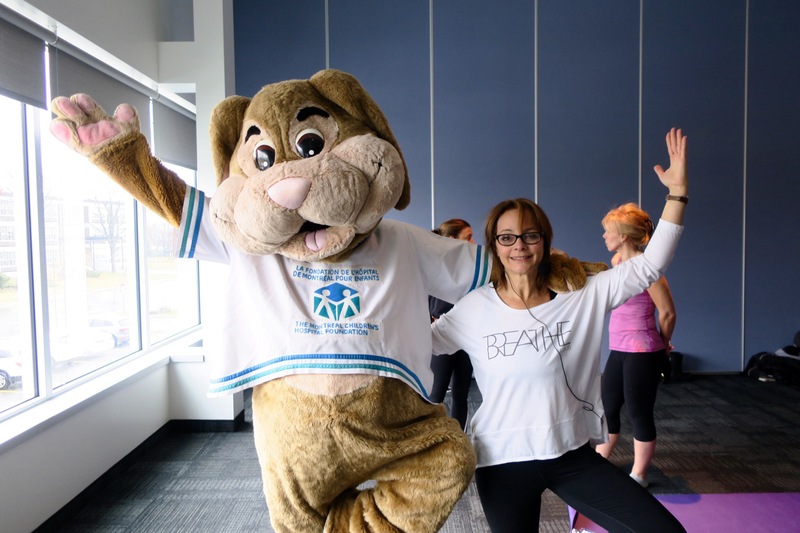 Join us for a gentle, mindful yoga practice all while raising much needed funds for the Montreal Children's Hospital. 100% of the funds raised will be going to the "Tiny Tim Fund" helping families offset the costs associated with their children's illness. No Tickets; Make a donation!